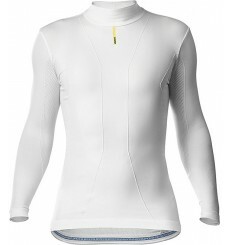 Stay warm and dry in all circumstances with the CRAFT Be Active Extreme 2.0 underwear. 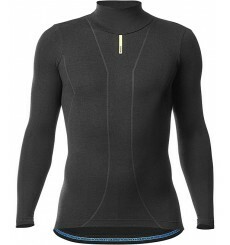 It will refresh youin hot weather and warm up in cold weather. 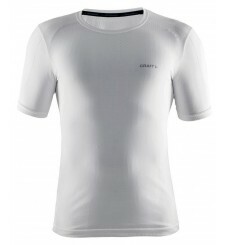 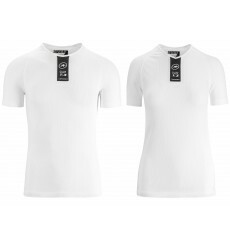 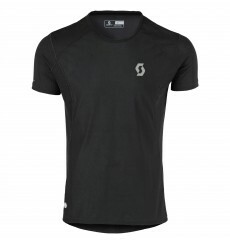 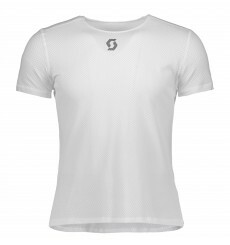 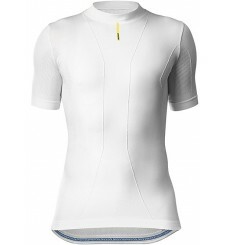 The SCOTT Underwear short sleeve shirt is the perfect base layer for any ride. 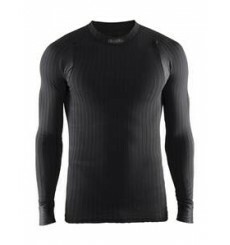 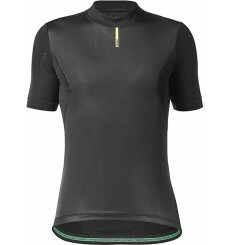 The SCOTT Underwear Windstopper shirt is the perfect short sleeve base layer for any windy ride.